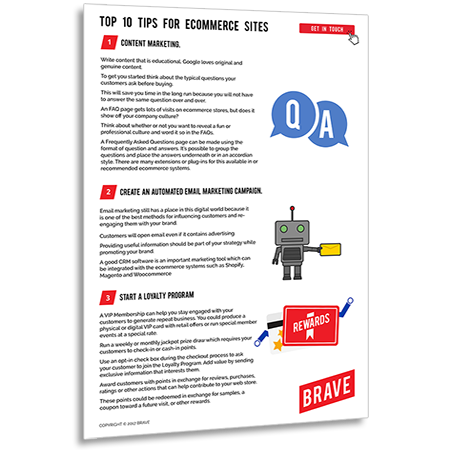 Brave.net.au Pty Ltd A.C.N 616 532 355. All rights reserved. 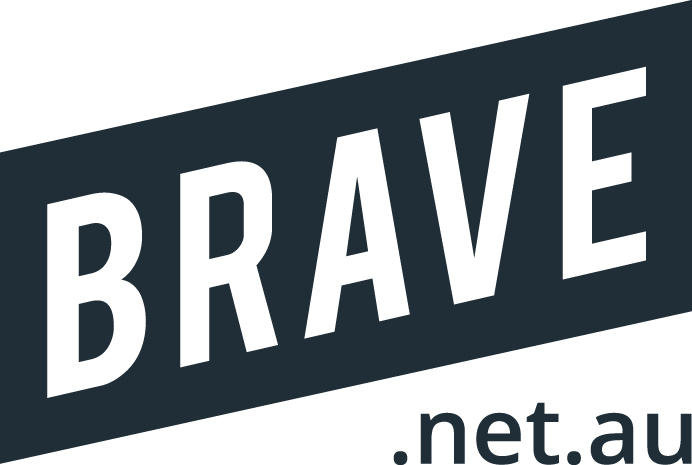 Brave.net.au Pty Ltd (Brave) is subject to the Privacy Act 1998 (the Act). The following sets out how Brave will deal with personal information related to the content and use of its web sites. Brave may make a record of your visit and logs any of the following information for statistical and business purposes – the user’s server address, the user’s domain name, IP address, the date and time of the visit, the pages accessed and documents downloaded, plugins, operating system, the previous site visited and the type of browser used. Brave sites have security measures in place to protect against the loss, misuse, and alteration of the information as defined in the Security Policy . Brave has implemented strong encryption technology to prevent client’s and customer’s information being intercepted in transit over the Internet. Every transaction is carried out utilising SSL 3.0, RC4 with 128 bit encryption (High); RSA with 1024 bit exchange. Individuals will be provided with alternative means of providing personal information to Brave, other than via the website. Some pages contain links to other sites. Brave is not responsible for the privacy practices or the content of such Web sites. Personal information you supply on-line will be used by Brave in conducting the business of Brave. Such uses include matters related to administration, provision of services and the dissemination of information to staff. Brave will always try to maintain accurate, complete and up-to-date information. The necessary procedures are in place to facilitate amendments and verification of personal information. If you think that your personal information retained by Brave requires changing please contact us.